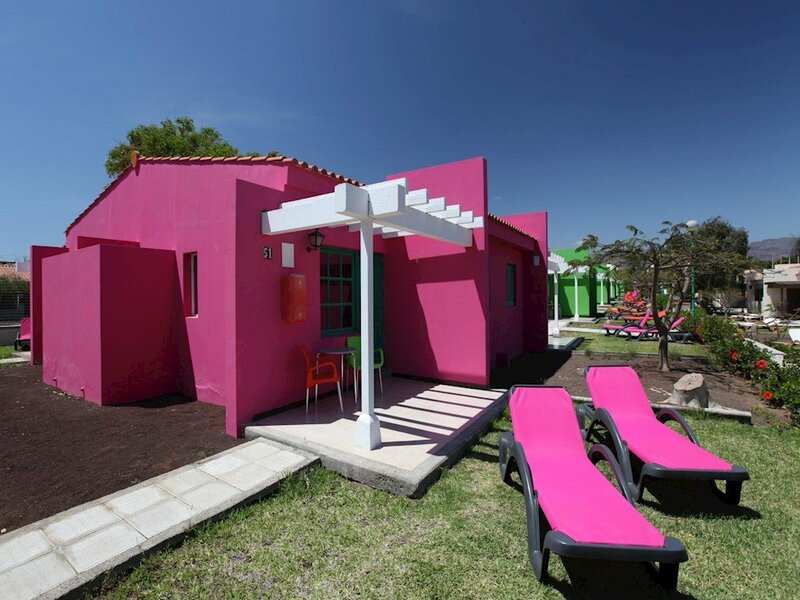 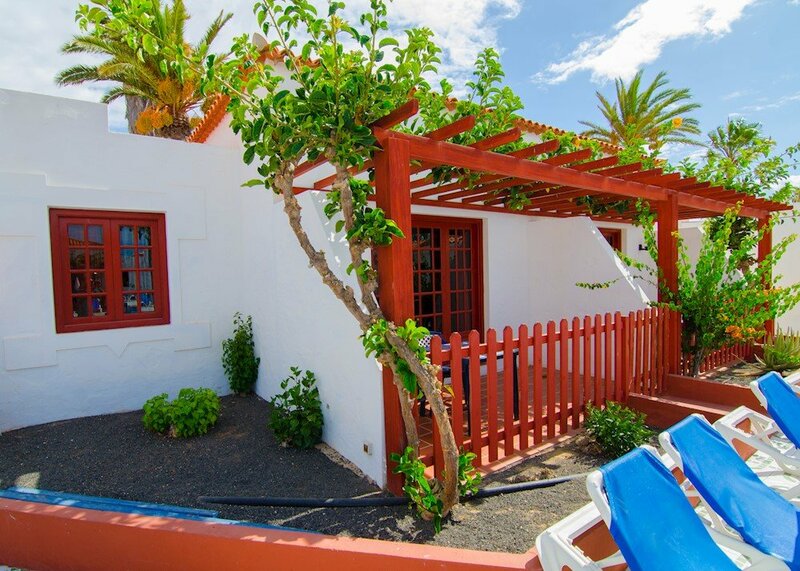 There are some destinations that you can gain more by booking All Inclusive,for example in Fueteventura,a destination to relax and worry about nothing. 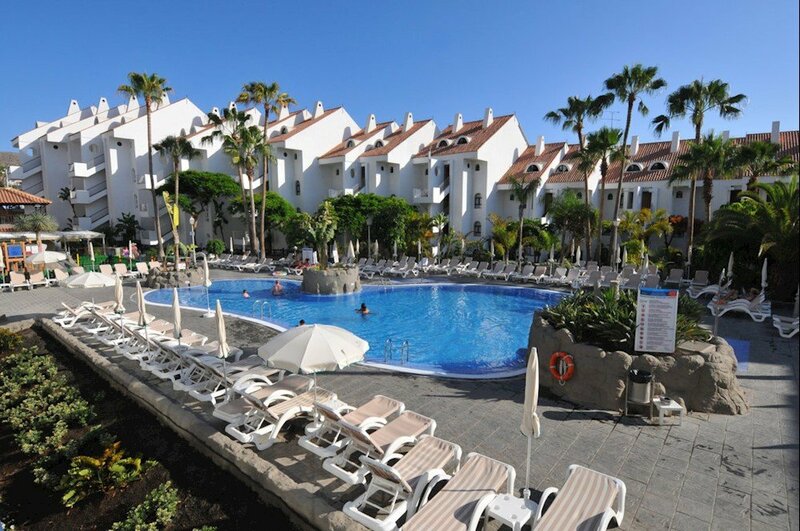 An All Inclusive holiday in the Canaries means sun,rest,touring at your leisure and something very important,not having to pay each time you want to have a bite to eat. 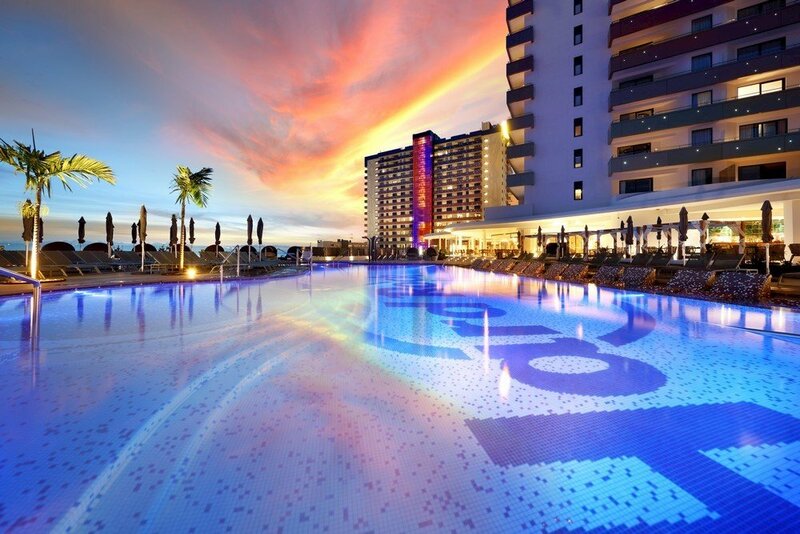 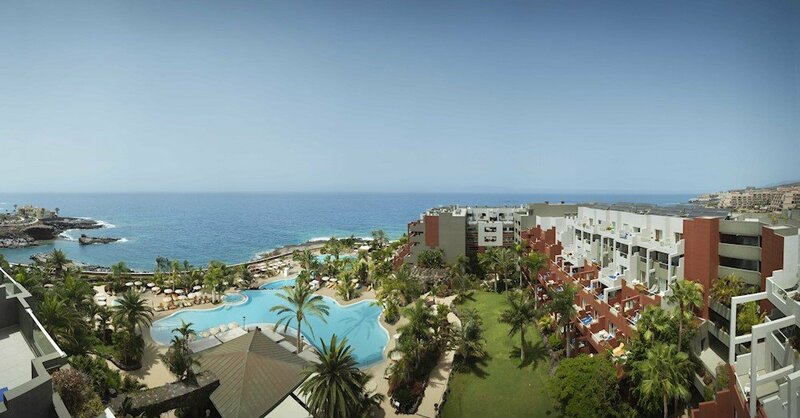 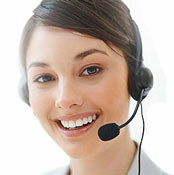 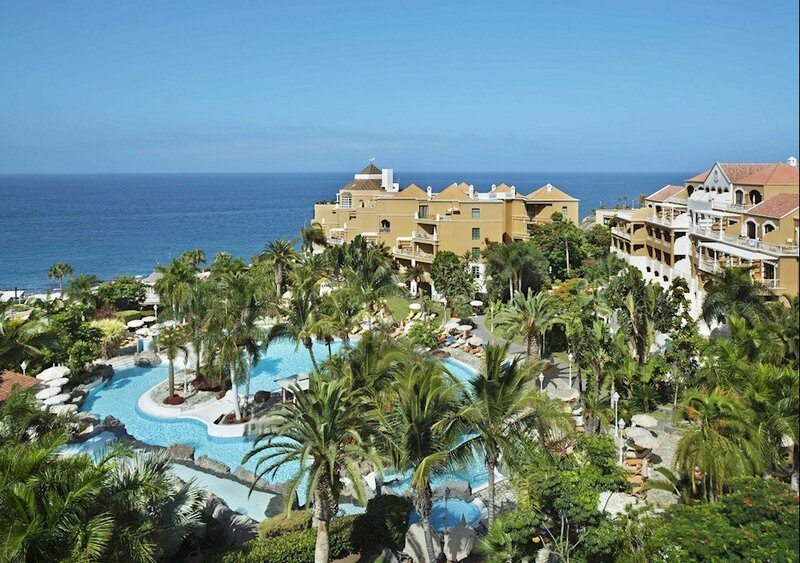 Canarias.com have selected some hotels that are All Inclusive so that you can start to plan easily your next holidays.